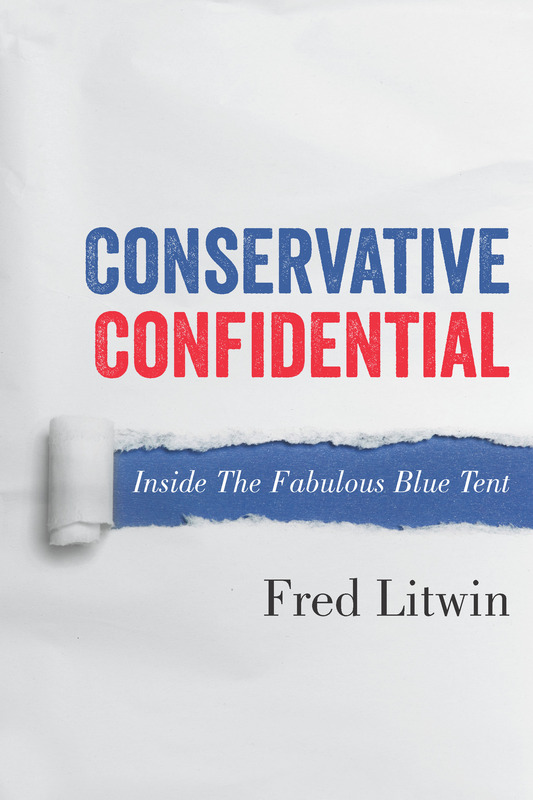 From left-wing activist in Montreal and Toronto to Conservative Party campaigner in Ottawa, Fred Litwin tells a captivating coming-out story that will delight and upset right-wingers and progressives alike. There is intrigue with the Iranian embassy, a fiercely critical examination of the gay establishment in Canada, an exposé of the politics driving senior CBC managers, and a behind-the-scenes look at the conservative movement’s nasty and shadowy “counter-jihad” subculture. And a lot more.